Despite its modest subtitle, this book is a good introduction to a little-known but growing tradition of fiction by Americans of Arab origin. Being a recent development (of the last two decades or so), Arab American fiction is still a young tradition, but it is quite promising and, so far, has been mostly written by women. While it varies widely in content and style, it generally reflects the historical, sociopolitical, and cultural circumstances of the Arab American community of the time (see WLT, Jan. 2007, 55–63). 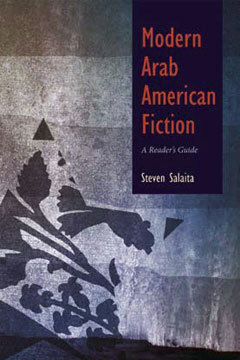 Steven Salaita offers an informed overview of Arab American literature with a good critical analysis of the works of about twenty authors. He examines the fictional themes they deal with, including their use of current events such as the Palestine-Israel conflict and the Lebanese Civil War; he studies their highlighting of social issues such as anti-Arab racism in the United States, the Arab American's desire to be differentiated from blacks, and the incongruity of being Muslim in a largely Christian society; he explores gender issues and the problems of national identity as an ethnic minority of immigrants. Salaita also deals expertly with literary critical matters related to style and development of fictional characters, structure, and plot. 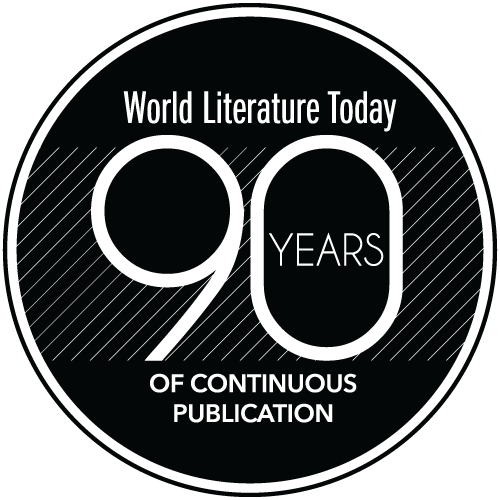 Doing all this, he ably presents some of the best-selling Arab American novelists such as Diana Abu-Jaber, Mohja Kahf, Laila Halaby, Etel Adnan, Alicia Erian, Randa Jarrar, and Rabih Alameddine, and short-story writers such as Evelyn Shakir, Susan Muaddi Darraj, Frances Khirallah Noble, and Joseph Geha—all of whom have origins in the Mashriq or the Levant, like the majority of the Arab American community in the United States. 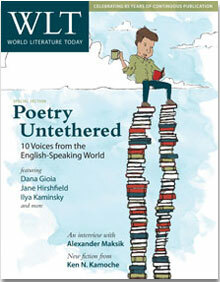 But he also presents a few Arab American writers whose origins are in the Maghreb (i.e., North Africa), like Laila Lalami, Samia Serageldin, and Anouar Majid. In his book, Salaita includes Rawi Hage, a novelist who is a Canadian citizen originally from Lebanon and who lived in the United States during his teen years. He also includes Patricia Sarrafian Ward, a novelist born in Lebanon to a Lebanese father of Armenian (not Arab) origin and a white American mother. But he does not include Mona Simpson, Jane Brox, or William Peter Blatty, all of whom are American novelists of Arab origin—the reason given is that "they do not explore themes that are normally associated with Arabs and Arab Americans." And so, an American writer's Arab origin does not seem to be the only qualification for being included in Arab American literature, but also the writer's thematic predilections and cultural associations. I mention this to indicate the multivalent use of "American" and "Arab" in this context—a use that Professor Salaita is aware of and that he discusses in his enlightening introduction. All in all, this book is useful to scholars and students of American and Arab American literature, and also to those who want to know more about Arabs and Arab Americans than what the popular news media provide.